Whoever you are and wherever you might be in your spiritual pilgrimage, we welcome you to explore the spiritual life with us and journey with us as fellow pilgrims. 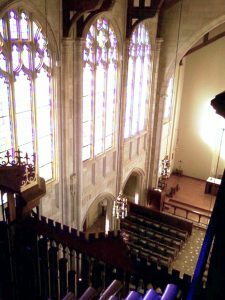 The Chapel is a growing community of people from a variety of backgrounds – some are life-long Episcopalians, others are new to The Episcopal Church, and some are from different faith traditions. Some people are particularly drawn to our ancient worship, which we hope is fresh, embracing and inclusive. Others sense the love of God in our very intentional fellowship we share. Others who call this church “home” are people who are drawn to the emphasis we place on music for adults and children. 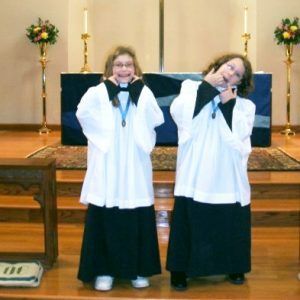 The Chapel is an incubator of faith for small children, a safe and encouraging environment for youth in their journey to adulthood, and an increasingly diverse fellowship of adults who are being fed, supported and commissioned by the love of God. The Chapel is a wonderful place to get to know others and serve God with others in our many guilds and groups, serving in worship, or in caring for God’s creation. There is a place for you. 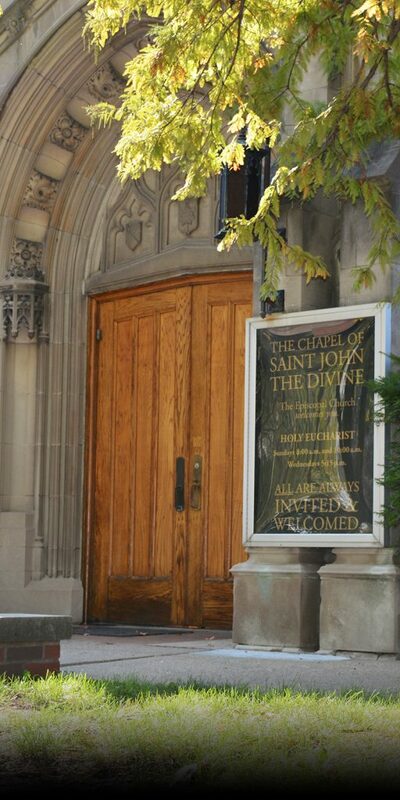 Our hope is that if you choose to join with us on our spiritual journey at The Chapel, you will feel at home. The best way to see what it’s all about is simply to join in any of the worship services, activities and programs of this parish church. And if you want to learn more about something, just ask. The Chapel exists for you. We are all fellow travelers and members of the same family of God. No one belongs in this community more than you.